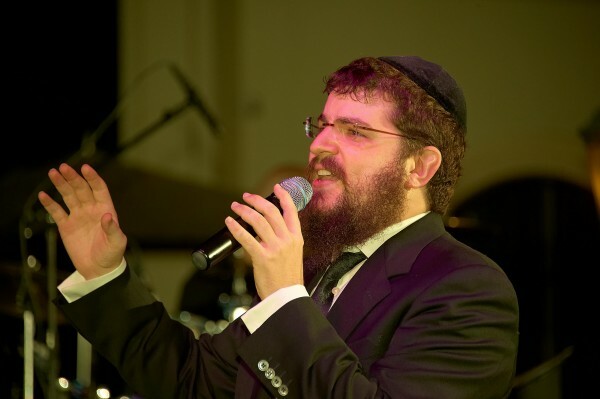 Benny Friedman Rocks the 5 Towns! 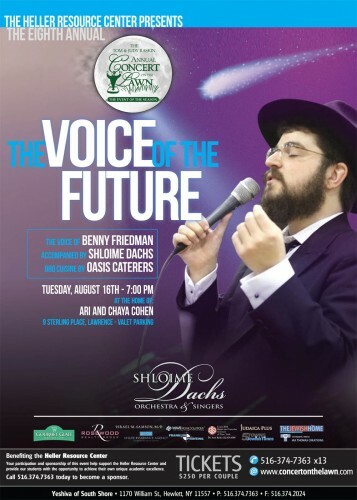 Last night, in a backyard in Lawrence, Benny Friedman rocked the proverbial house. It was the 8th Annual Concert on the Lawn, and Benny, together with the Shlome Dachs Orchestra, showed those gathered there a good time. 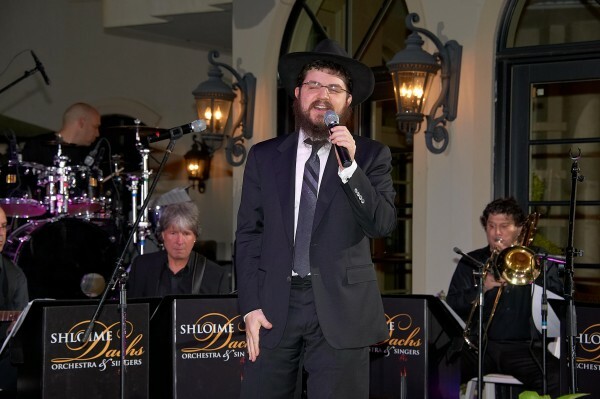 With a wide range of musical numbers, including hits off of his popular albums, A Small Piece of Heaven, and of course Ya’alili, they kept the energy going well into the night. 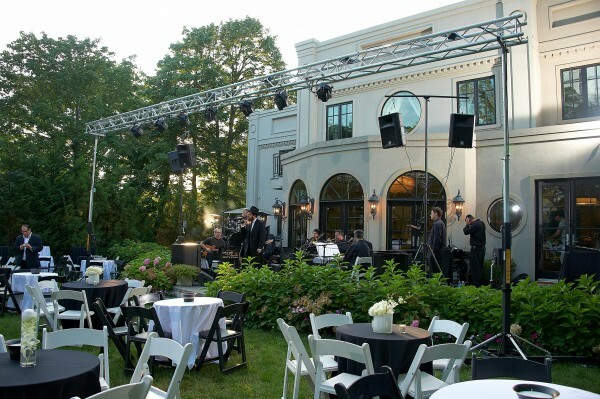 The concert, was hosted on the beautiful lawn of the home of Ari and Chaya Cohen at 9 Sterling Place in Lawrence. There was plenty of food and good spirit with a delectable Grand Buffet BBQ presented by Scott Fagan of Oasis Caterers.